I work mainly from home, as you know, but there are days when I am rushing all over the place. Contrary to popular belief I do have a life and a real job! Lol. One example: I went to the Ferretti office in Marikina to coordinate with one of our suppliers for a shoot. 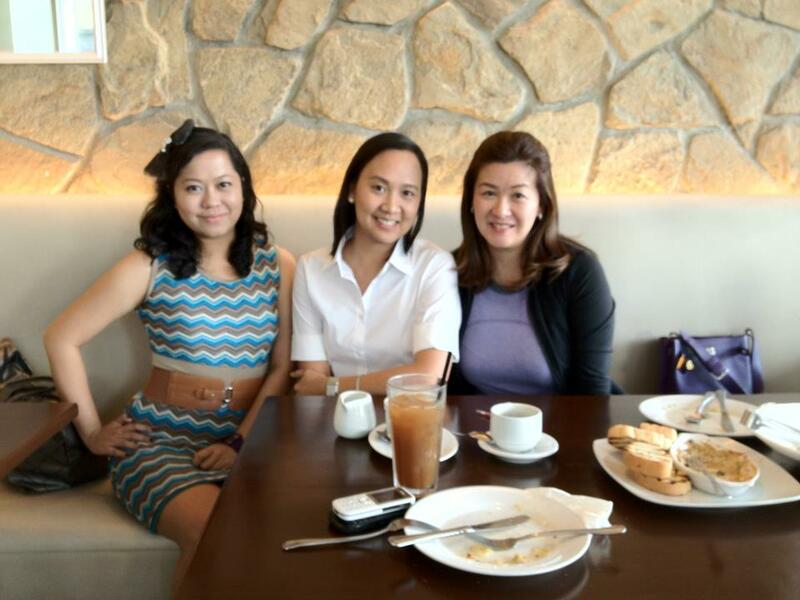 Afterwards, I went to Eastwood with my Ferretti boss to meet my Pinkbox boss to talk about stuff. Then, I headed to The Spa with my Pinkbox boss to try Barre3 (easier than Plana Forma btw). These women, I swear, are more of a riot than I am! They are hyper all the time! They are also my pegs in life. Suffice it to say, I am haggardo versoza that day. It was super hot too so I was sweating buckets. However, I am very happy to report that my foundation didn't quit on me even after the Barre3 work out! Care to know what it is? Ta-dah! 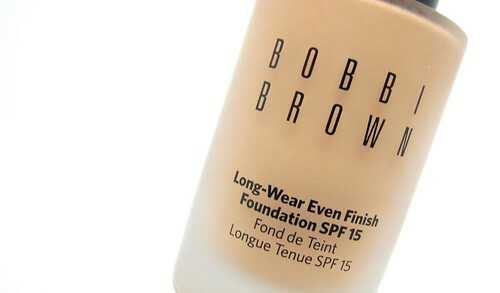 It's the Bobbi Brown Long-Wear Even Finish Foundation (P2,650). 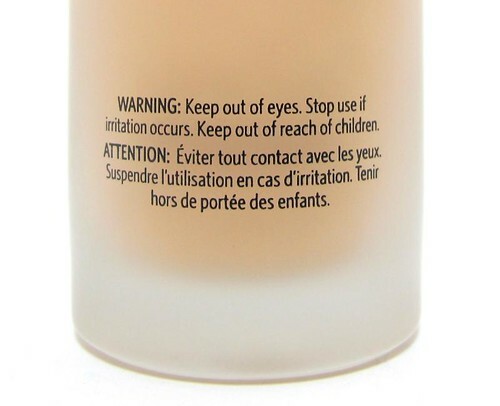 This foundation is specifically formulated for Asian skin, with a lot of consideration for our hot and humid weather. As far as I am aware this is available in Asia for now. That says a lot about Bobbi Brown's dedication to the needs of a specific market, don't you think? Anyway, here are my thoughts on this foundation after using it for a few weeks! 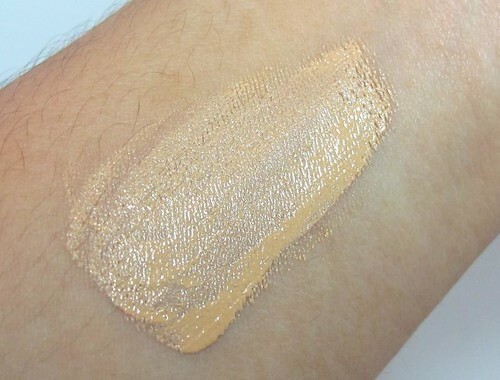 Delivers an uber-smooth, flawless, and heavy coverage that doesn't look like a thick mask. Just remember to set it with a sheer translucent powder instead of your normal pressed powder / foundation powder; otherwise, your makeup will already look too heavy. Water and oil-resistant, this will pretty much stay on until you take it off or sweat as if you're in a sauna. After my workout, I noticed some caking around my nose and flaky areas, but I just patted it off with tissue. The foundation is still there albeit a little faded. Perfect shade match! I'm a Warm Beige 3.5 (equivalent to MAC NC35). 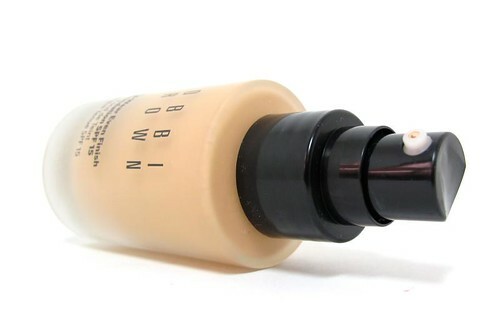 Bobbi Brown only makes yellow-toned foundation which is perfect for Asian skin. Has SPF15. Not a big number true but at least you know you can wear this to photo ops since there's no white cast. That said, it's very photogenic. 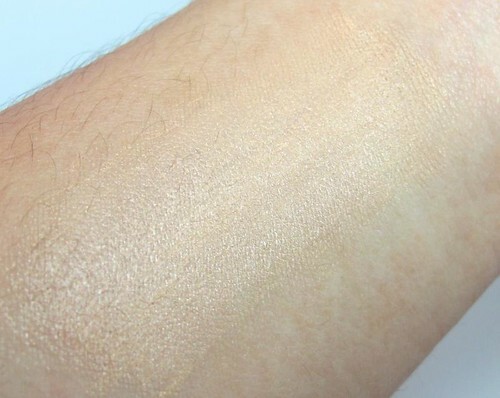 A little goes a loooong way since this is super pigmented. Doesn't feel heavy and hot on the face. Pump dispenses just the right amount of product. I usually use one and a half pumps. The texture is thick and dry to the touch, so it's hard to spread evenly and quickly. I suggest using your fingers, a stippling brush, or sponge to work it in. You can also mist some water on your skin to provide a surface with some slip. Broke me out initially. Small pimples, not full-blown acne. My skin adjusted eventually. Not for people on a budget. 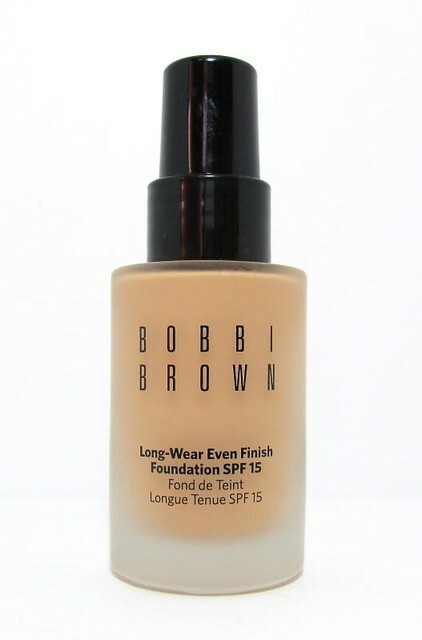 If you're oily and/or need something that can stay with you through strenuous activities, you should definitely take a gander at the Bobbi Brown Long-Wear Even Finish Foundation. It's a great foundation that delivers exactly what it promises as long as you don't mind a bit of work. 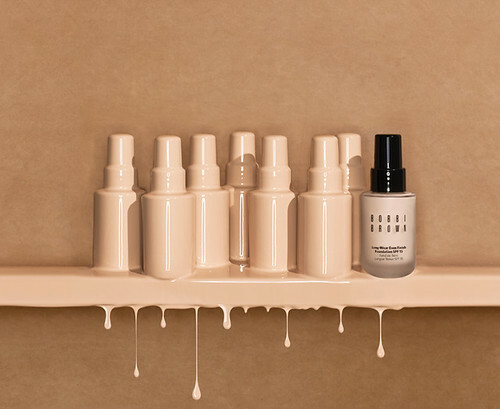 If there's one thing that Bobbi Brown knows best, it's foundation! I really like this one and prefer to use it for busy or photo-heavy days. Soo...what do you think? 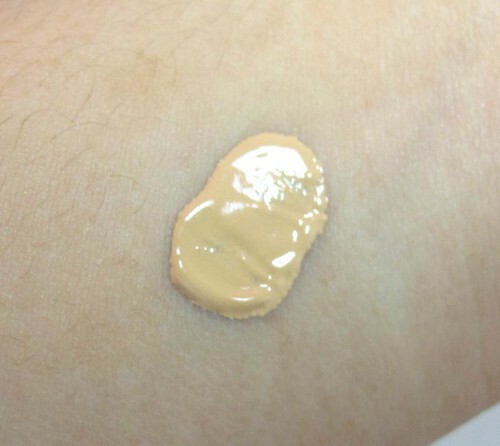 Does this look like a foundation you'll go for? Should you change your beauty routine now that it's the rainy season?